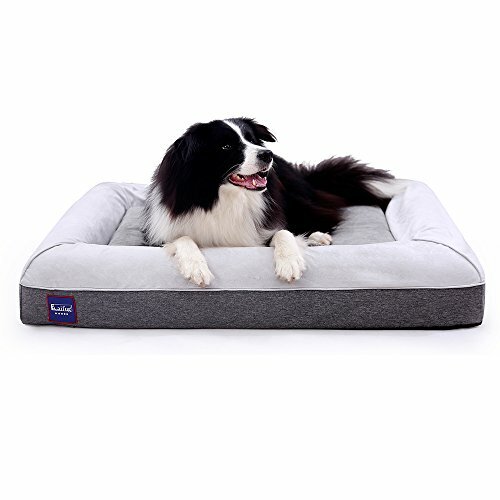 ORTHOPEDIC MEMORY FOAM: High quality memory foam dog bed (110ⅹ92ⅹ18cm) reduce dog’s arthritis pain and keep warm, especially older dogs. 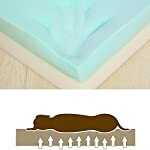 The Orthopedic memory foam, which is used to make the body of the bed, can help your dogs keep warm, fit body perfectly, and reduce the painful of arthritis. 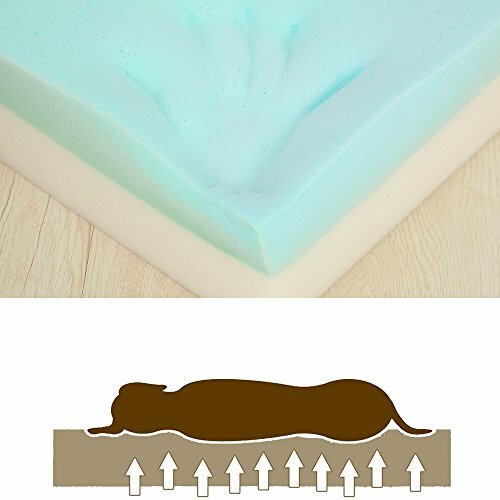 High quality foam have strong support, which is used to make pillows. 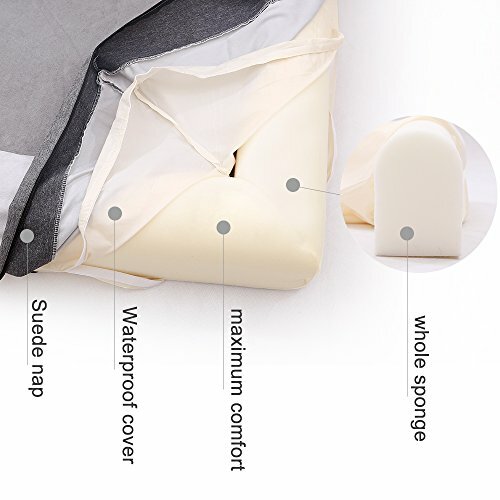 Any open space,like trunk, garden lawn,living room, bedroom and balcony, etc. 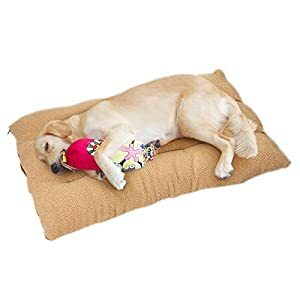 Down inside and high outside design makes dogs lay the heads on each of the pillow to tummy, daze, and nap comfortably. 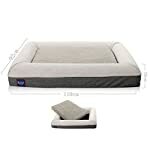 Besides, the central memory foam part can separate from the outside high quality foam as a dog cushion or mattress. 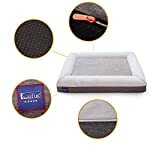 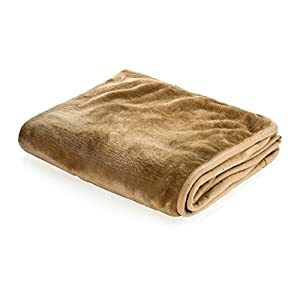 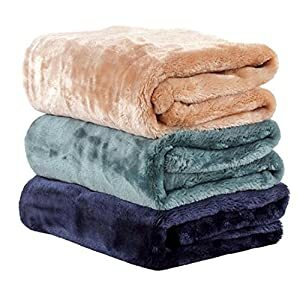 Waterproof Liner, Removable and washable cover can make Laifug memory foam dog bed easy to remove and clean dog bed covers as a durable dog bed. 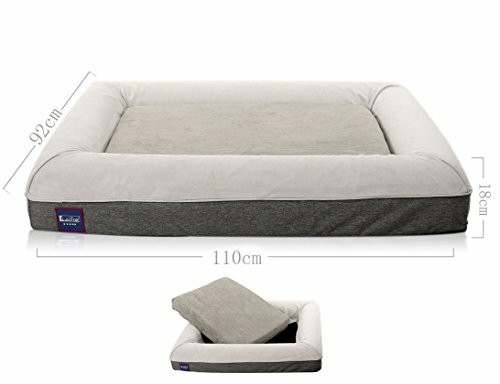 How to measure the size of a dog? 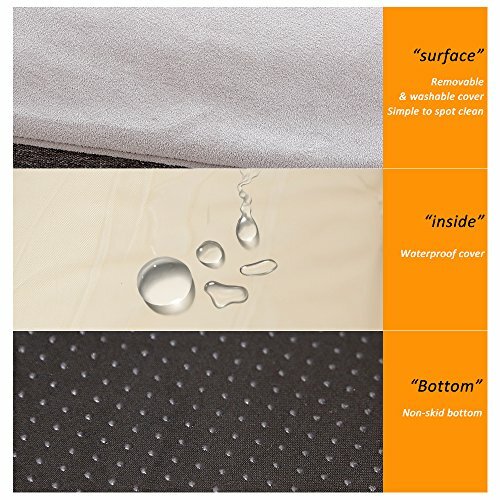 You can measure your dog from nose to rump, then add 1 inches. 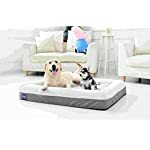 Memory Foam&Protect The Dog Body：Why do I need to buy a memory foam dog bed? 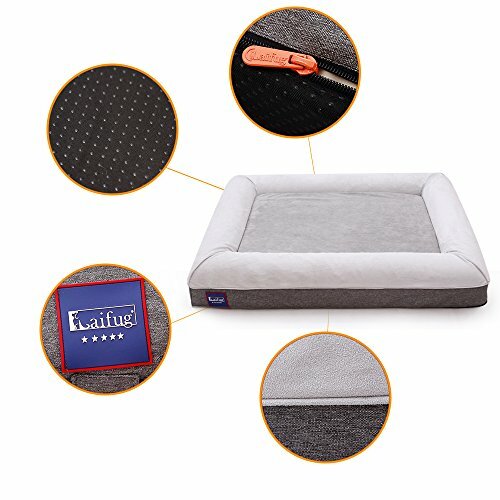 Because it can alleviate orthopedic pain in older dogs, ease your dog’s arthritis，muscle stiffness, joint and hip dysplasia or is in perfect health. 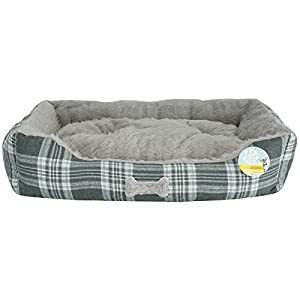 this theory has proven to be scientific, and 99.9% of veterinarians in the United States recommend it. 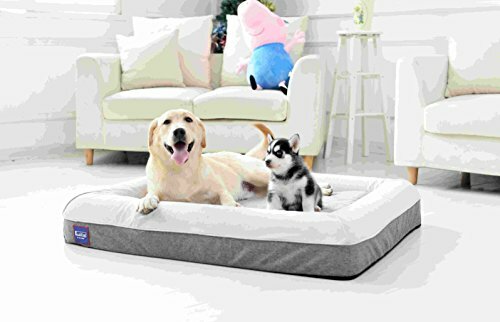 Perfect Customer Service: Our company has very rich sales experience in the United States, inspirational to become a cost-effective pet supplies company, and our company has perfect after-sales service, any questions please contact us at any time.